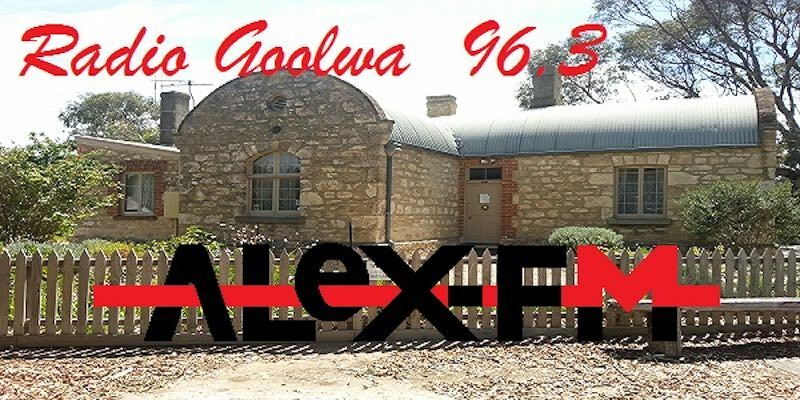 Radio Goolwa or AlexFM 96.3 has just announced the return of bluegrass radio to the Fleurieu Peninsula. Radio Goolwa is a progressive community radio station that covers most of the Fleurieu Peninsula on the South coast of South Australia and parts of Kangaroo Island. The show will be hosted by Duncan Kirkley aka Pappy K.
Pappy began broadcasting his bluegrass program back in 2009 and apart from one short break continued up until Jan 2015 when he decided to have a bit of time off from the radio. 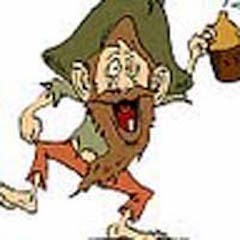 After about a year off-air Pappy K has returned to Radio Goolwa with his program “The Grass Is Blue”. His current library contains bluegrass from around the world and he has drawn on his contacts from the European World of Bluegrass festival conducted in Voorthuizen, Holland each year. Australia’s Davidson Brothers performed at that festival couple of years ago. The Grass is Blue he describes as a Bluegrass driven show; however, when he grew up in Maryland, USA in the 1940’s it was just called Hillbilly music. So, with that in mind, the music content ranges around banjos and fiddles that sometimes might not be pure bluegrass. Also, he describes Cajun/Zydeco as that music played by swampbillys, those that have mud twixt their toes as opposed to rocks and favour the accordion as the lead instrument. Furthermore, he reckons that a Highlander standing in the highlands playing his bagpipes is about as hillbilly as one could get. In a nutshell good ol’ toe-tapping, foot-stomping, music to get your heart palpitating and your face a grin’n. Having been out of the loop for about a year he says he returns to a new scenario where several of the Australian bands he was previously associated with are no longer active or he has simply just lost contact with. Bands such as The Pigs, Coolgrass, The Davidson Brothers, Old South Bluegrass, Astro Cobalt, The Cheery Pickers, Cripple Creek, etc. He would really like to hear from any Australian Bluegrass, Old Time, or Cajun/Zydeco bands or solos who would like to have their music played on his show and even the potential to set up on-air interviews. Pappy K may be contacted at Radio Goolwa via email, or contacted directly via his own email address.